As you can see I've been trying to set a sort of schedule with posting, now that I have some free time to read and write, I can slowly start to pick things up. I blog in my spare time, it's therapeutic and I really enjoy it. When I don't get the chance to read and do a review I don't feel guilty or pressured, because it's supposed to be fun! Anyway, I will now be (hopefully) posting book reviews Monday, Wednesday, and Friday. 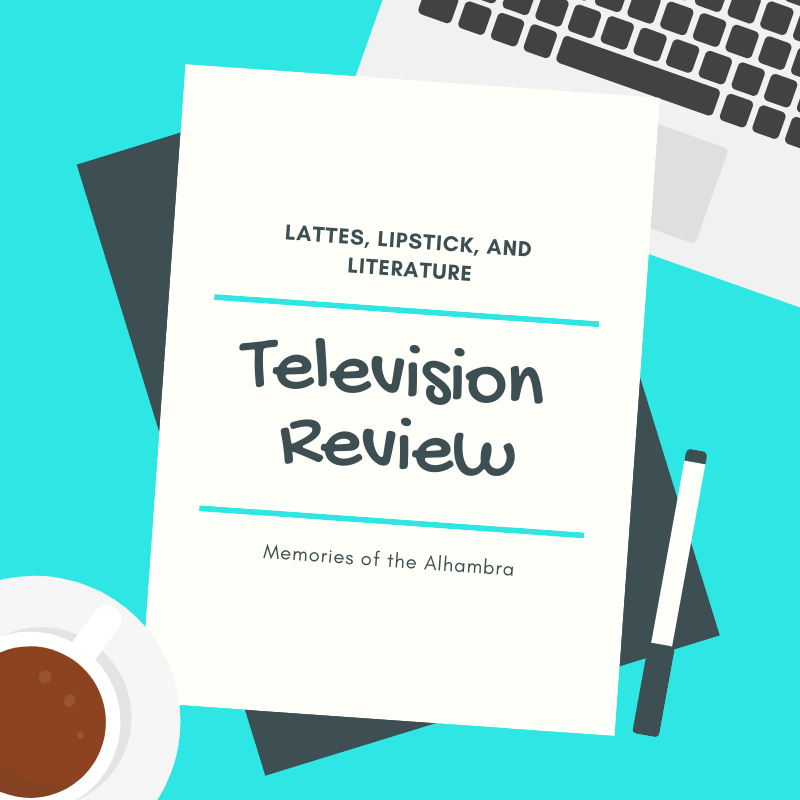 I will do other reviews like movies and television on Saturdays. The other three days left in the week I may or may not post anything, but I was thinking of participating in memes or linkups. 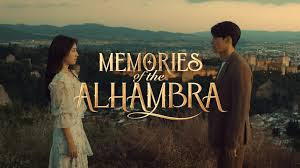 So here we are with a full review of the first Episode of Memories of The Alhambra a new Kdrama currently showing on Netflix. This episode opens with a frantic phone call then a chase scene. This leaves you with Four questions; One, who is this guy? Two, Who is he calling? Three, What is he running from? and Four, Where is he now? Two out of the Four questions are answered in this episode, however, I can somewhat guess the third one and I don't know the last answer. Now let me warn you I am not versed in Korean or Kdramas, so if an opening like this is typical I really wouldn't know. It does turn out though that this young guy is not the main character, The main character is Yoo Jin-woo, who is kind of a jerk, loves video games, and is a wealthy CEO of a company (because aren't they all?). The female lead is Jung Hee-joo, the sister of the missing guy who owns hostel Bonita in Spain and is just trying to take care of her younger siblings. The running guy is Jung Se-joo and we don't know where he is. I found it interesting that this takes place in Spain, as you hear both Spanish and English sprinkled throughout the episode, it's a little weird to go from not understanding the language to suddenly understanding, but it doesn't take away from any of the scenes. Despite the dramatic and tense opening, the story was somewhat lighthearted. I am interested to see where and how the story goes so I will continue to watch.